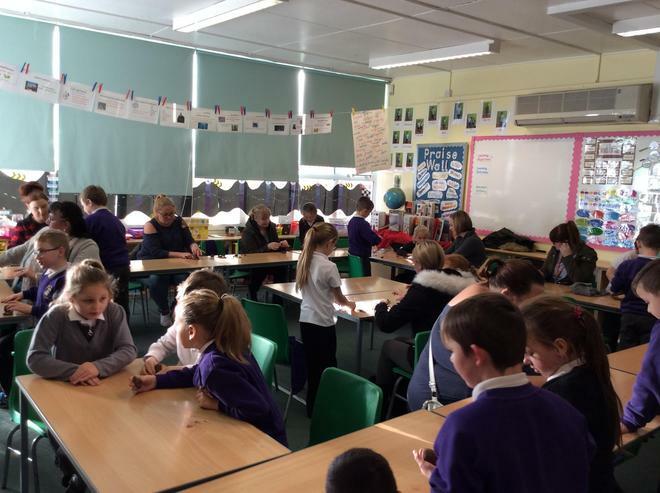 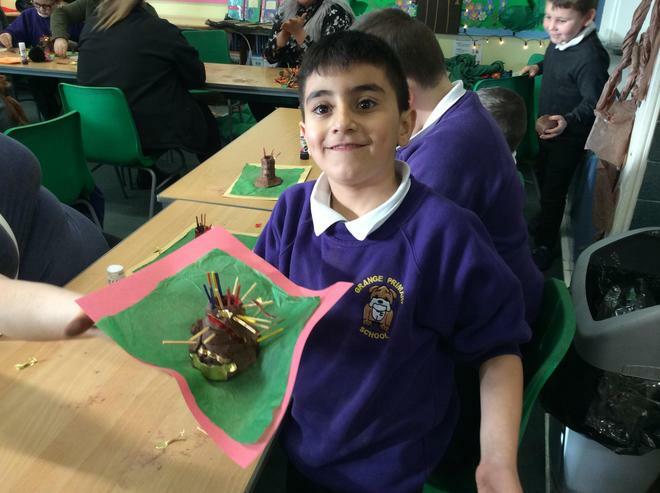 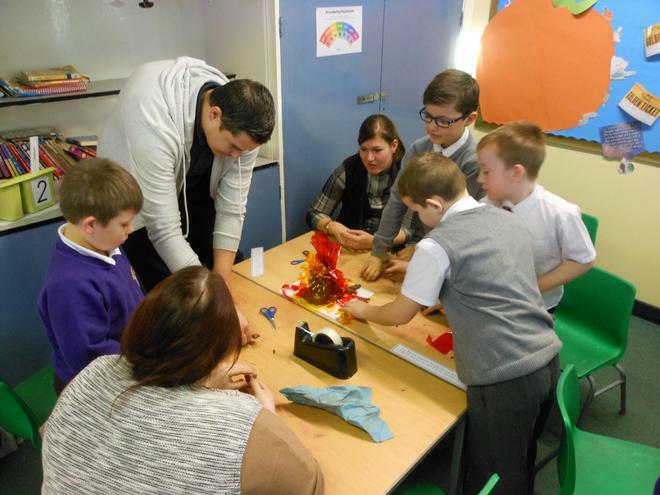 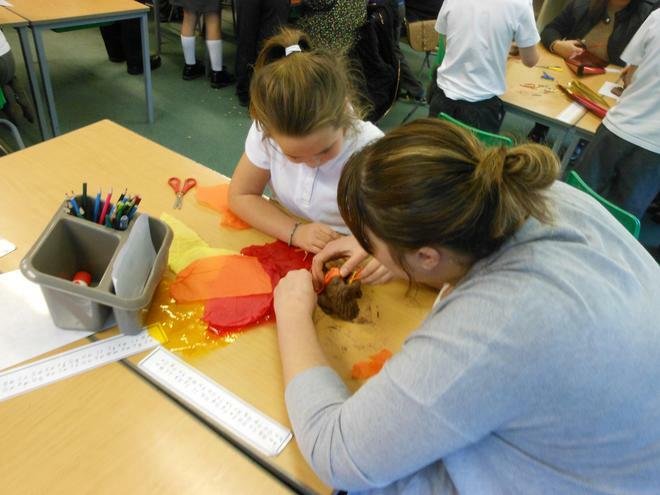 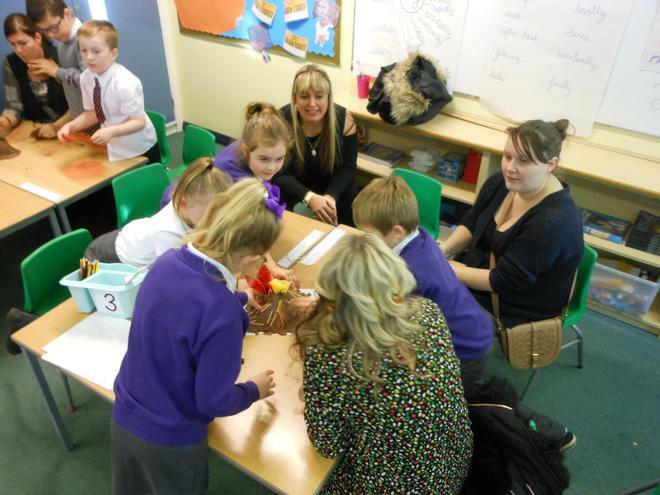 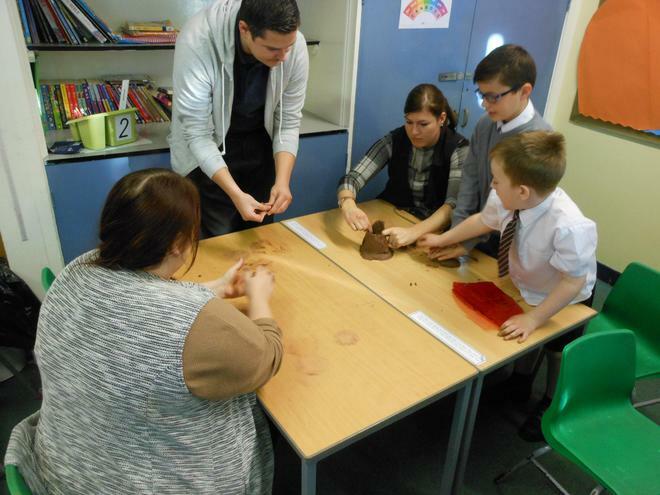 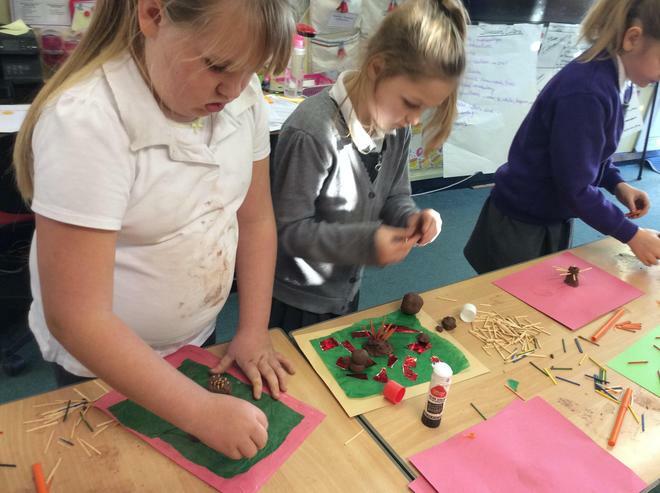 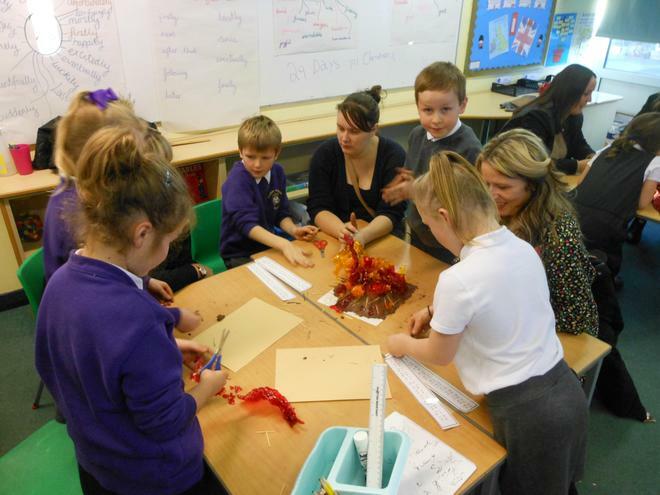 Parent event - Making clay volcanoes! 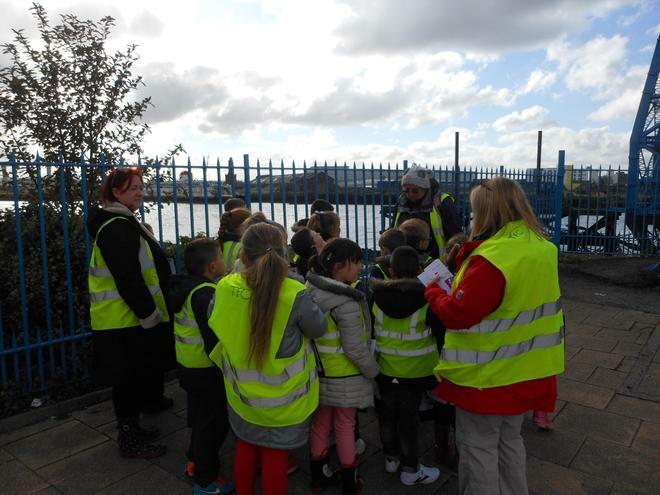 Our school trip to Teesmouth! 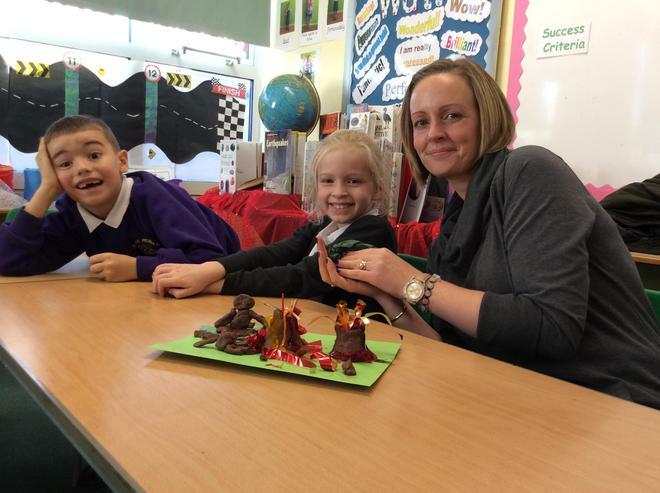 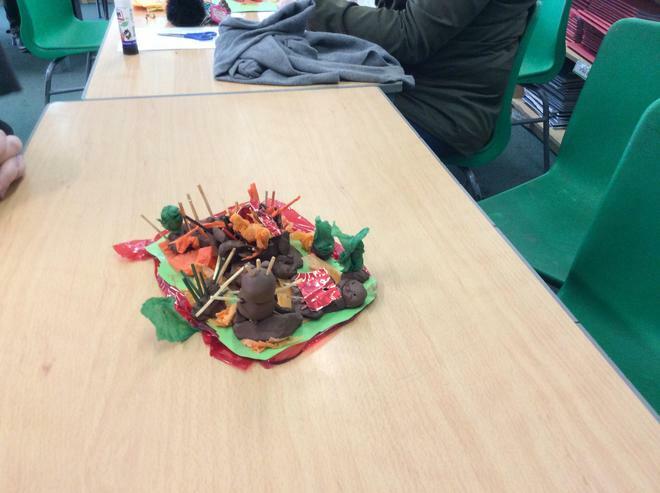 This term our topic focuses on volcanoes, earthquakes and rivers. 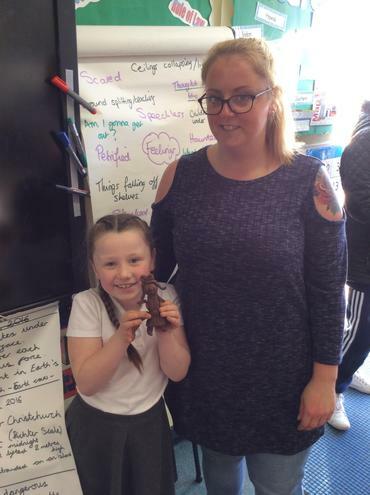 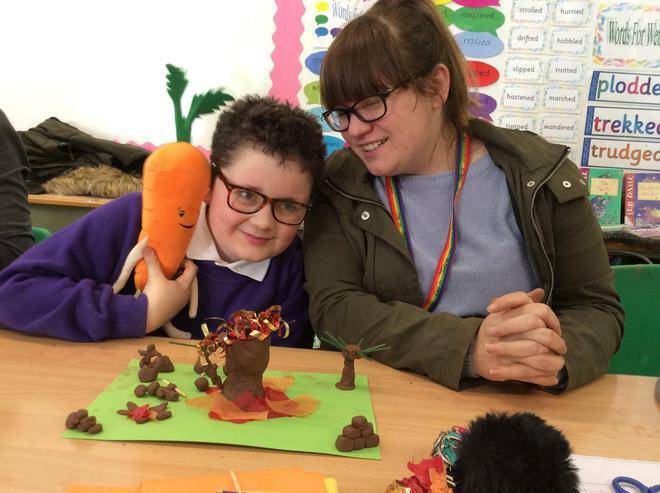 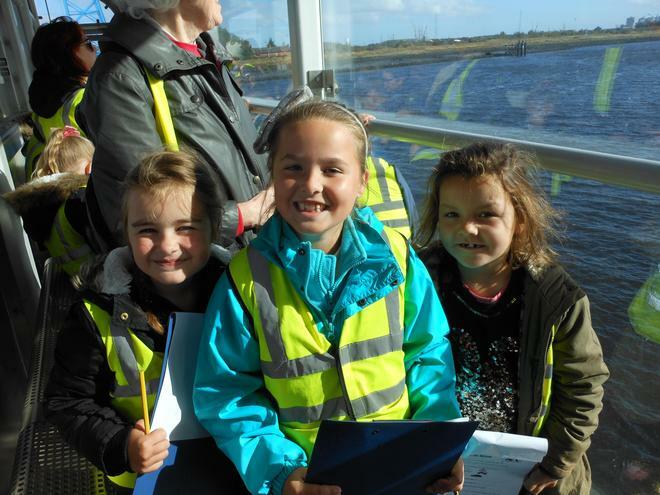 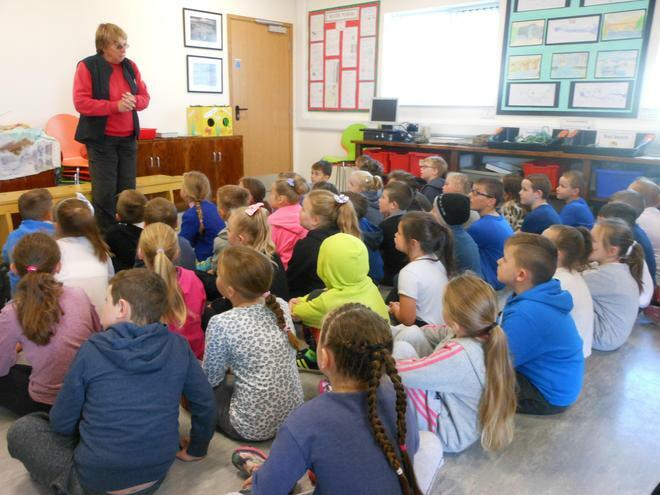 The children visited the Teesmouth Field Centre to learn about the River Tees and follow its journey from the source right to the mouth. 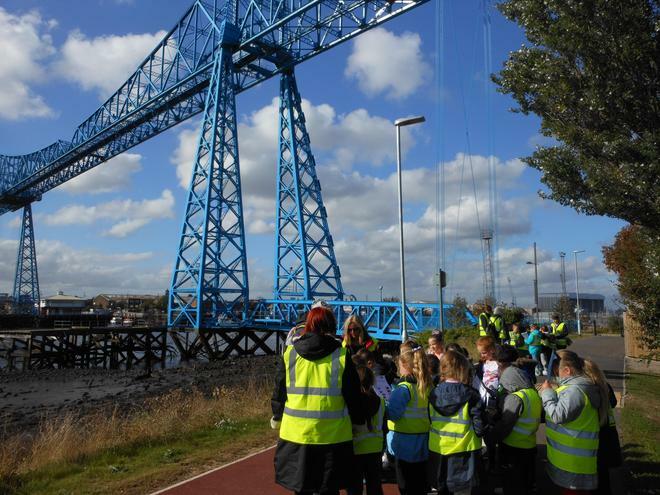 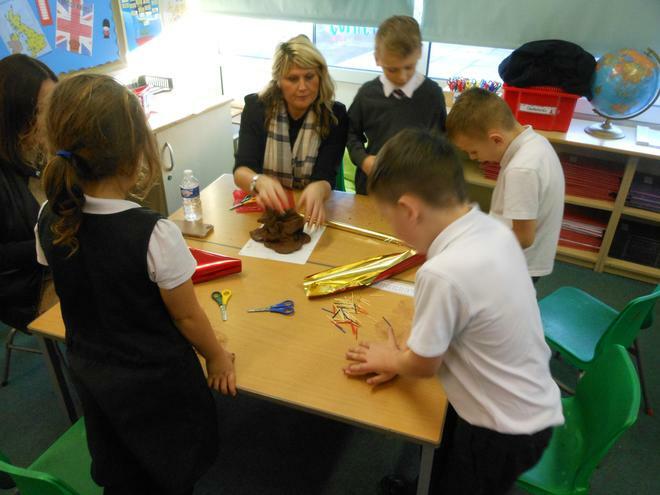 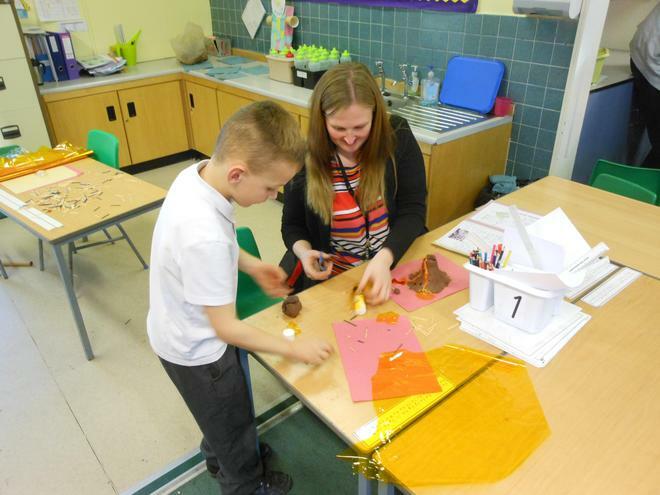 The children were able to visit the river, the Transporter Bridge and the beach and thoroughly enjoyed making a model of the River Tees using things they found along the way. 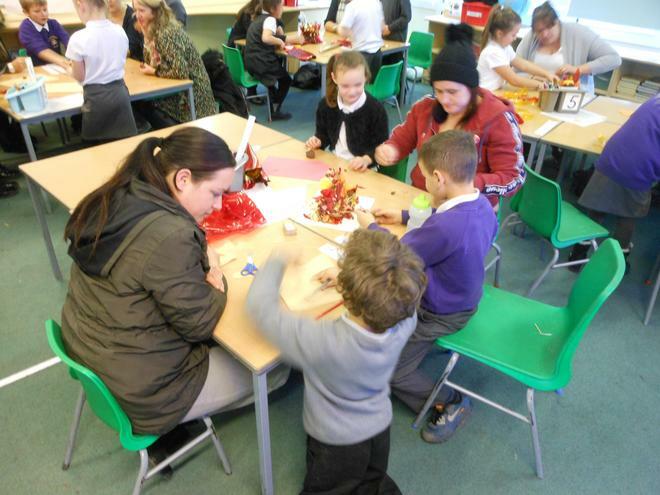 We would like to say a big thank you to all parents who were able to come on our school trip. 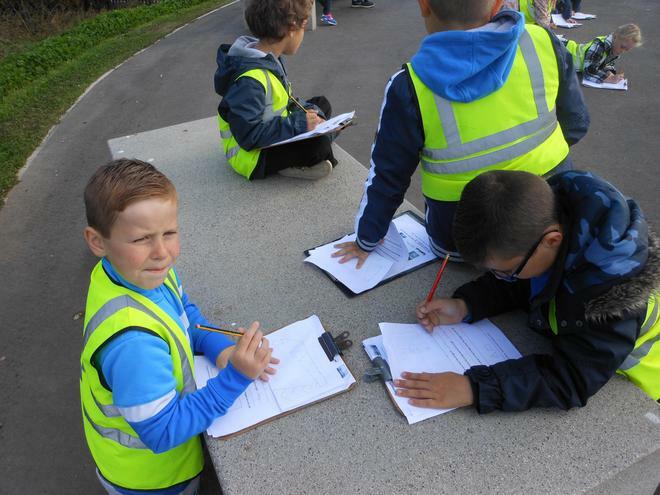 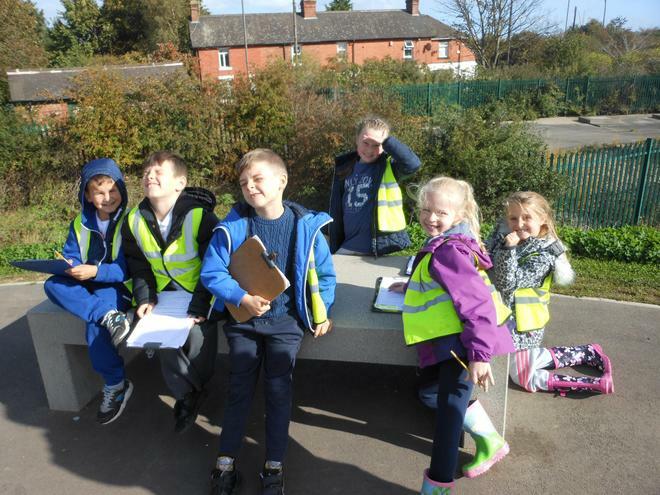 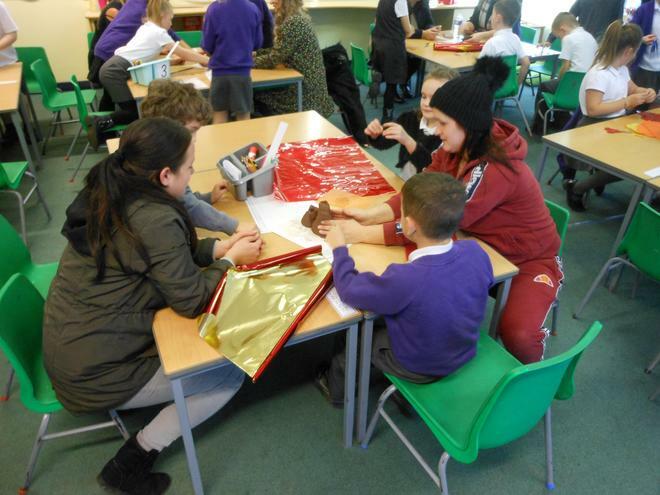 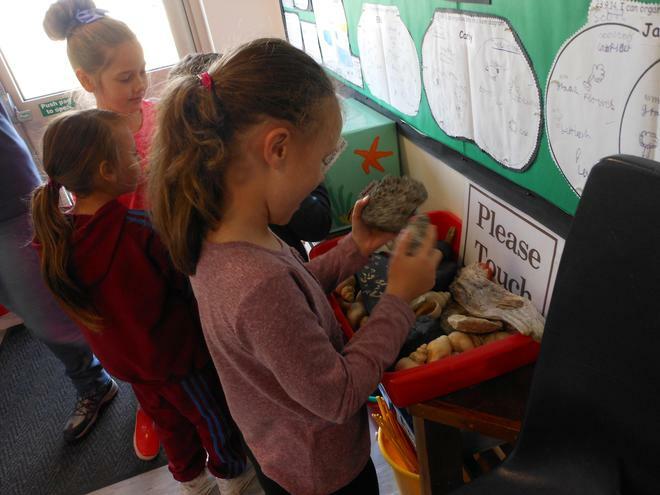 The children had a fantastic day out and it was brilliant to see them applying the knowledge they had learned in the classroom.